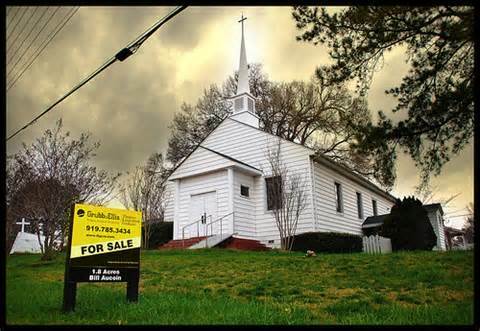 In the 1990s, about 3,200 churches closed each year. In the 2000s, this number has risen to 3,700 per year. 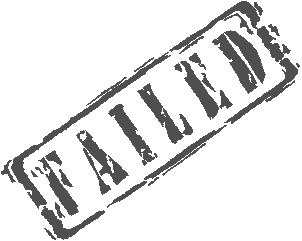 Nearly half of new independent Baptist church plants fail. 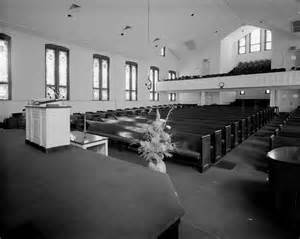 It is estimated that 53,000 people leave churches every week and never com back. Two-thirds of the US population, some 200 million Americans, remain a mission field. 80% of pastors believe pastoral ministry has negatively affected their families. Many pastor’s children do not attend church now because of what the church has done to their parents. Only 1 out of every 10 ministers will actually retire as a minister in some form. More than 50% of all pastors are so discouraged that they regularly consider leaving the ministry. 90% said the ministry was completely different than what they thought it would be before they began. 90% of pastors feel they are inadequately trained to cope with the demands of ministry. The profession of Pastor is near the bottom of a survey of the most-respected professions. 80% of pastors’ wives feel left out and unappreciated by the church members. 85% of pastors said their greatest struggle is dealing with problem people such as disgruntled members, elders, deacons, worship leaders, worship teams, board members, and associate pastors. 80% of pastors’ wives wish their spouse would choose another profession. These are very heartbreaking and true. Please help us to help our Pastors in need!